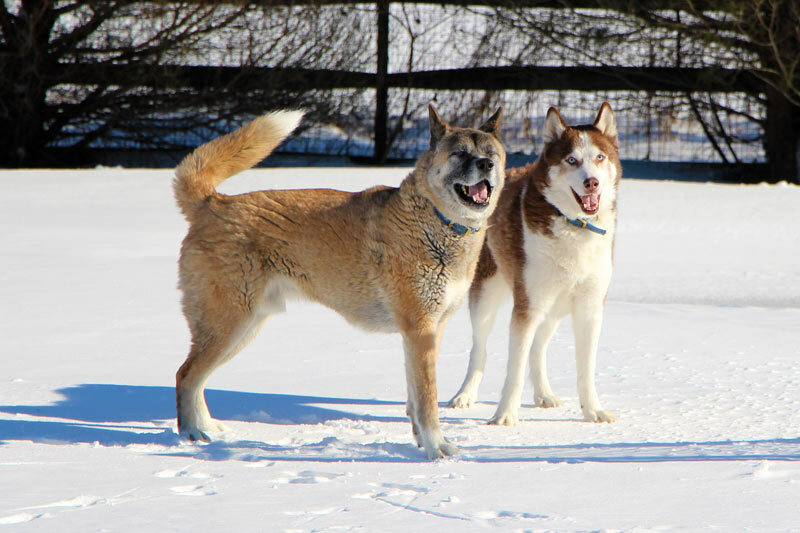 Arctic Spirit Rescue was created by people with over 30 collective years of experience in the rescue world. Over time this team developed their own vision of what they felt a rescue should be. 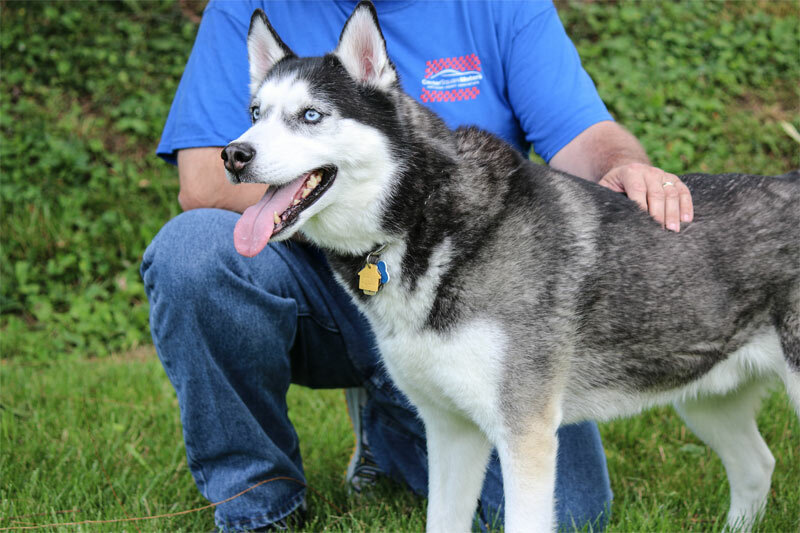 With a passion and years of experience living with Siberian Huskies and other Northern breed dogs, we came together to bring our ideas and core values to life combined with innovative ideas to make it a positive, fulfilling experience for all. Join us as we grow and evolve to be not just a rescue, but a friend and a partner to educate the public to enhance the lives of homeless dogs in the PA, NJ, DE, and MD regions. Check out the Arctic Spirit Rescue Blog for the latest news and event information as well as useful tutorials and education on northern breed dogs. 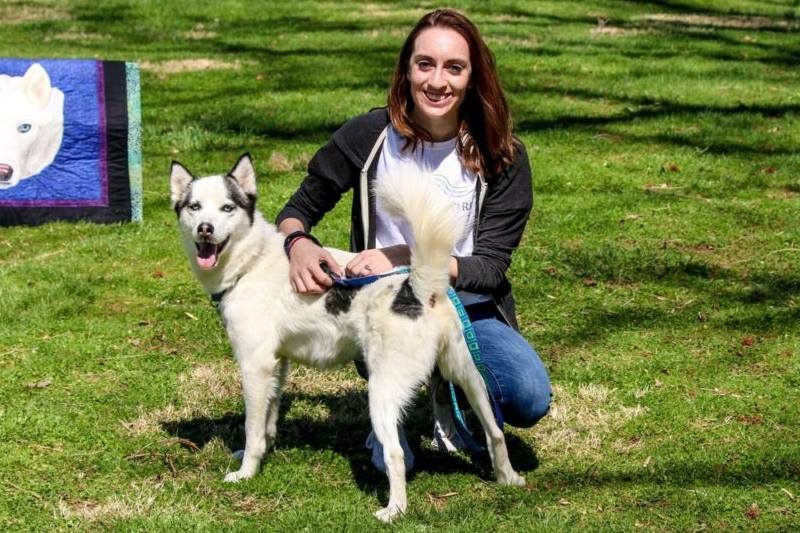 We are always looking for extra helping hands – learn how you can help out as a Volunteer or provide a temporary home for an adoptable dog as a Foster! Calling all fosters! We are in need of more foster homes to place dogs in. Help save and care for dogs as they search for their forever homes. Monetary donations help us help our 4-legged friends who cannot help themselves. 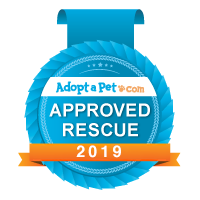 Arctic Spirit Rescue is a non-profit 501(c)(3) approved charitable organization. Your donations are tax deductible within the limits prescribed by law.